Meet Linda Eder and Alex Brightman | ArtSpeak! 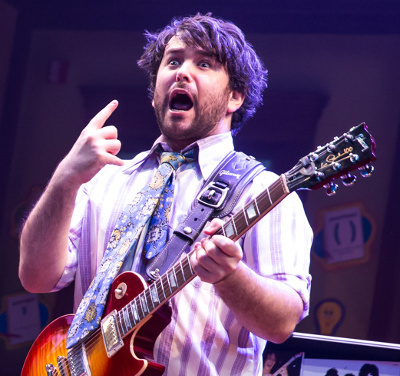 Alex Brightman appeared recently at the National Theatre as the title character in the new musical Beetlejuice, which opens on Broadway this spring. He was nominated for a Tony Award for his portrayal of Dewey in School of Rock on Broadway. Other Broadway appearances: Matilda and Wicked. Linda and Alex will talk about their careers and perform!